The very first time I had set foot in San Miguel Bulacan was last year when I was tapped to cover the ribbon cutting of the new clinic of the Camp Tecson donated by SM Foundation. 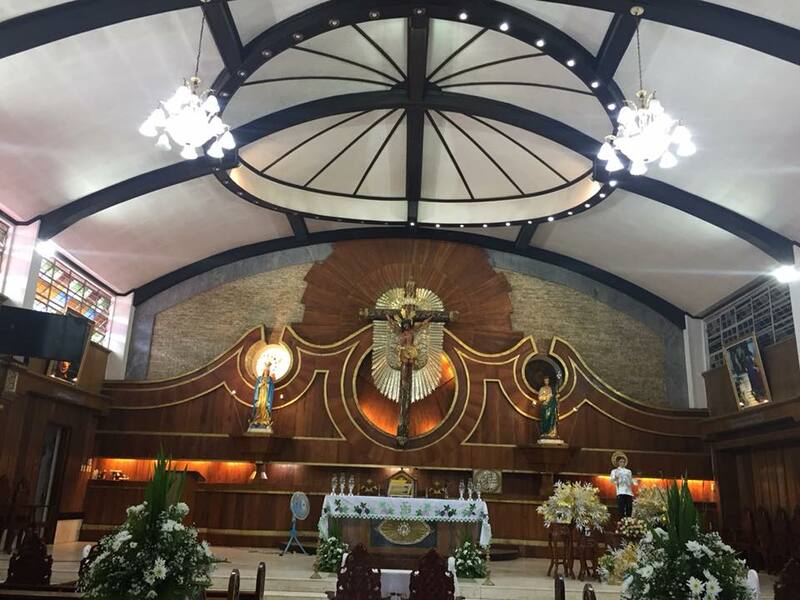 However, the said visit was indeed a brief one that I never had the chance to see what the town of San Miguel Bulacan can really offer. 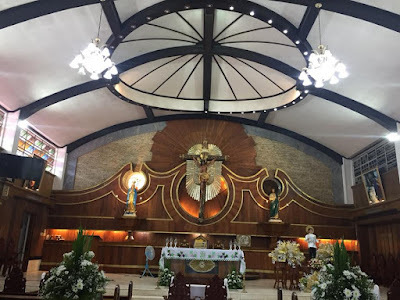 I was privileged enough to be given another chance to visit San Miguel Bulacan again. 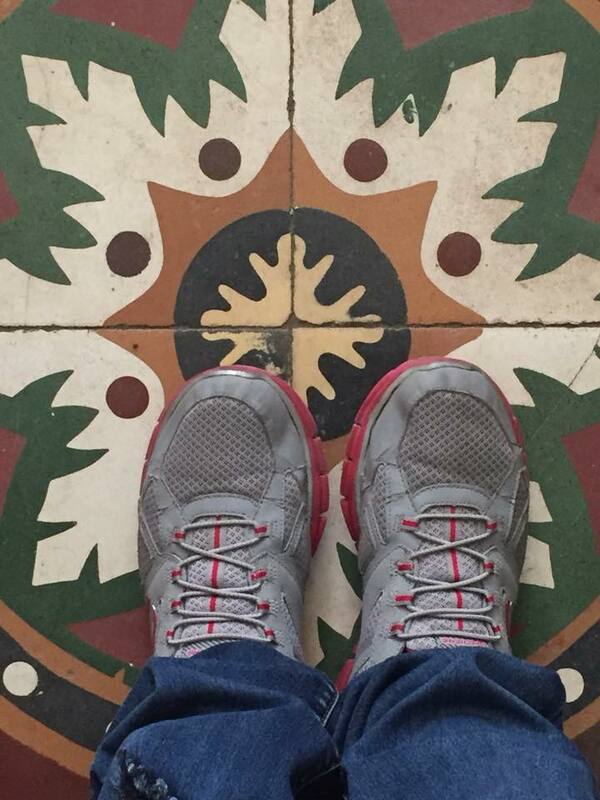 This time, however, I vow to see more of this place and learn more about its rich history, culture and taste its food. 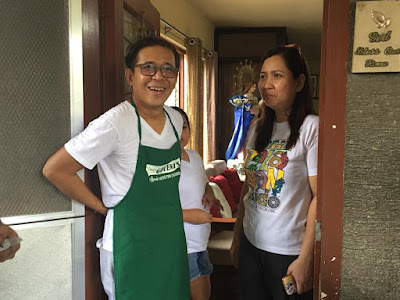 Architect Ervin Garcia, owner of Arki’s Grill together with its town mayor, honorable Marivee Mendez Coronel spearheaded a culinary and heritage tour with my good friend Rence Chan of #walkwithchan fame. 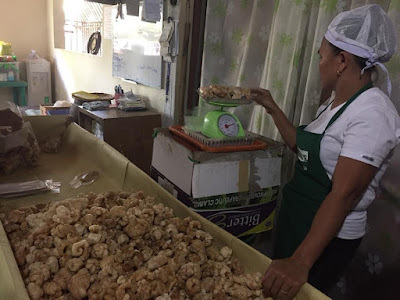 Together with the help of other local entrepreneurs and restaurant owners, they had united with that one goal of helping promote the town of San Miguel, not just as a tourist destination but also as a place for foodies to discover. Some travel to take in the sights, or to raid the shops and markets, while others travel in pursuit of indulging in unique cuisine in foreign lands. 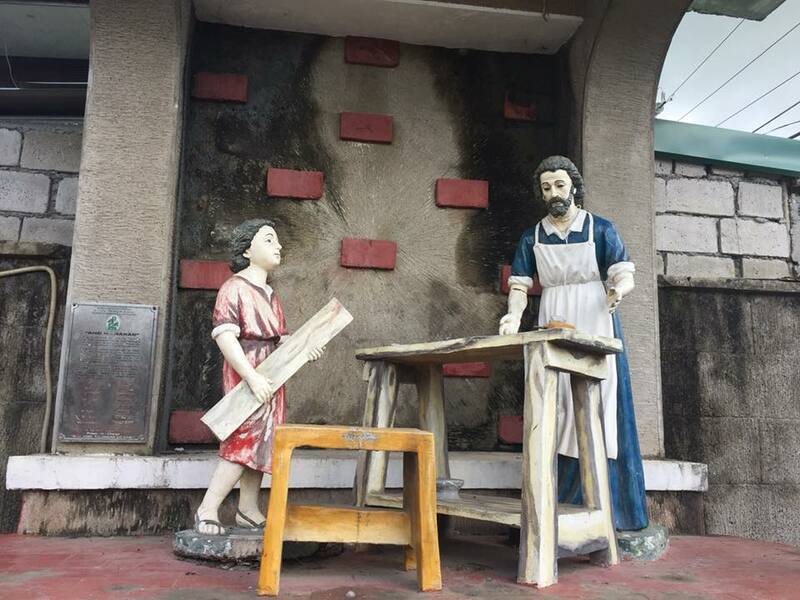 Culinary tourism is a growing trend as travelers are becoming increasingly focused on defining cuisine as a true artistic expression of a country's or in this case, San Miguel Bulacan's unique culture. Culinary tourism is simply travelling beyond your immediate neighborhood to find great food. For me it includes any “tourism experience in which a person learns about, appreciates, consumes, or- dare we say- indulges in food and drink that reflects the local cuisine, heritage, or culture of the place”. The further you travel, the wider the range of culinary experiences enjoyed. It is not about the food you eat; food tourism is not necessarily about dining luxuriously, but more about eating adventurously to seek out new culinary experiences. We found some of the best culinary discoveries in this quaint town for all the foodies out there. So whether you want to learn more, find a new local favorite or tour the town in search of some of the best food, check out this article! 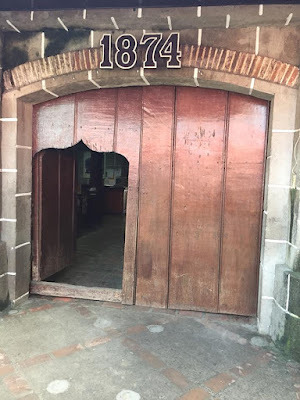 Not only were we able to visit popular foodie hubs throughout the town proper but our private guide had taken us through the convict era as we explored the history and culture of this incredible quaint town of San Miguel. 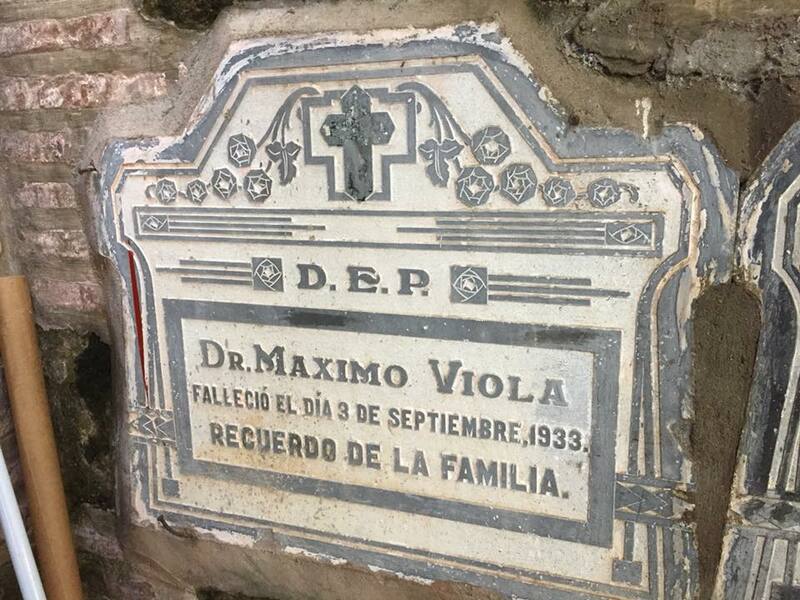 Did you know that our national hero, Dr. Jose Rizal's best friend, the late Maximo Viola was a son of San Miguel? A little lesson in history tells us that Máximo Sison Viola was a propagandist, writer, revolutionary leader and doctor from Bulacan, Philippines. 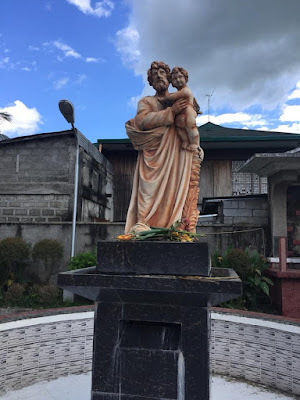 He is known as the best friend of Jose Rizal in Europe. They worked together, they visited museums, art gallery, restaurants and stayed in hotels to work there in Europe. Viola was also instrumental for the publication of Rizal's famous novels, Noli Me Tangere and El Filibusterismo because it was Viola who lent Rizal the money he needed to have his books published. 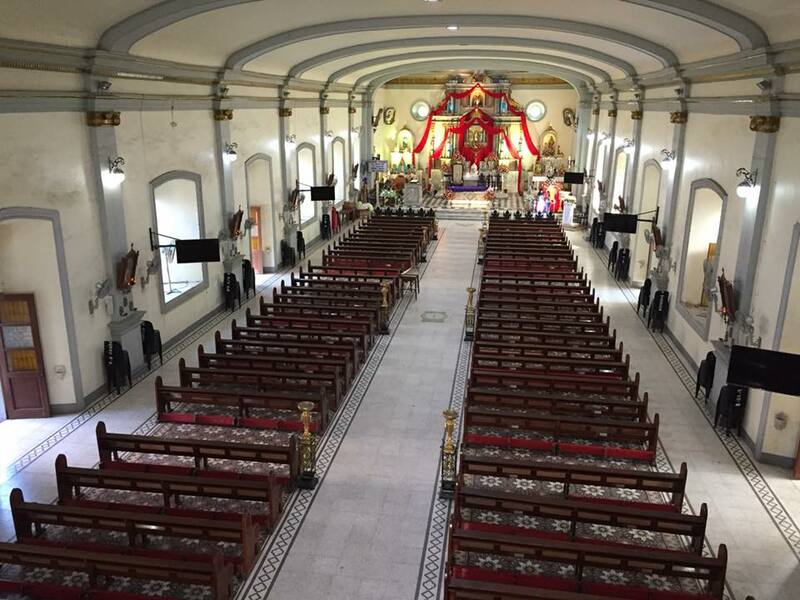 Nowadays, his body lies at the town's historical church of San Miguel de Mayumo. 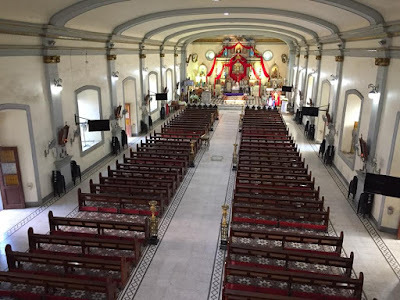 Speaking of San Miguel de Mayumo, we were able to tour around the said historical church built in 1763. 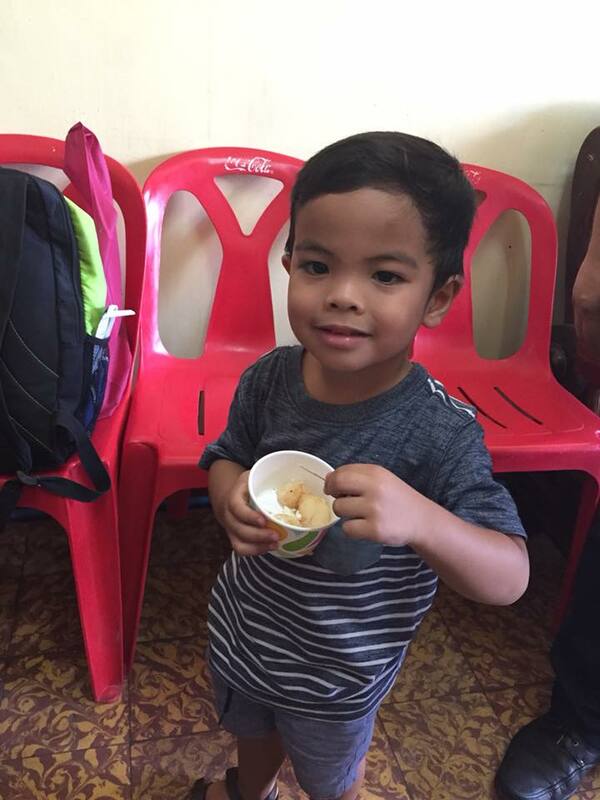 Mayumo is a Kapampangan term for sweets which the town has been famous for because of its sweet delicacies. 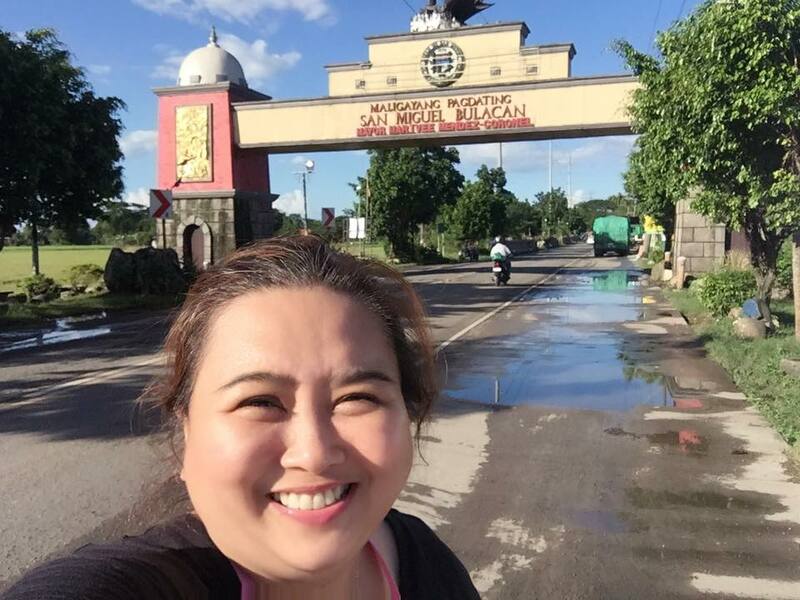 The municipality of San Miguel used to be a part of Pampanga. But it was yielded to the province of Bulacan in the same provincial boundary configuration in 1848. 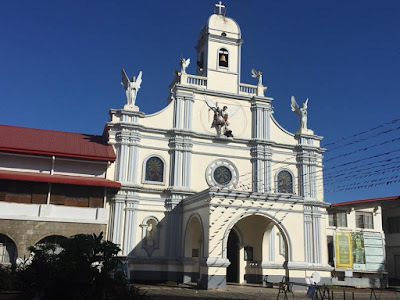 While the other churches had their belfry beside the main church or on its side, San Miguel Arcangel de Mayumo's church has its belfry attached above the pediment adorned by the sculptured statue of St. Michael slaying down the evil. 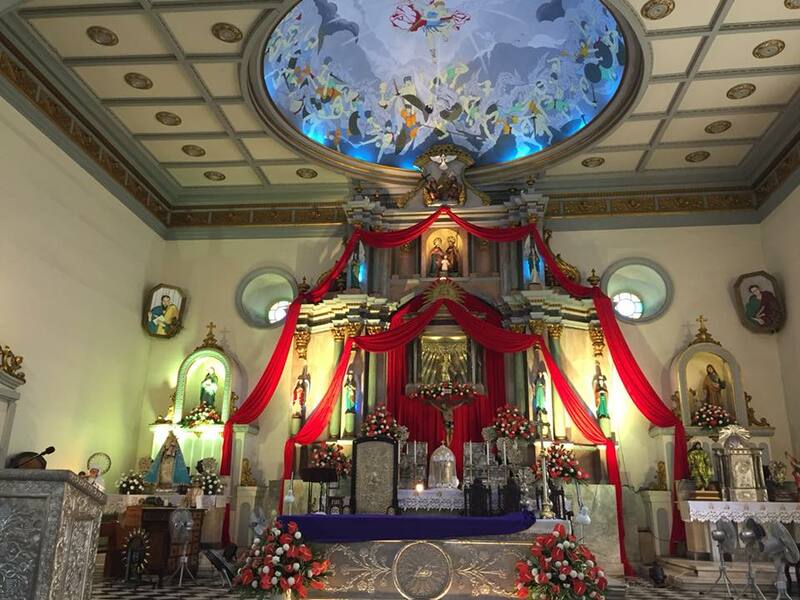 This gorgeous Baroque church was built during the Spanish era. In fact, it made us felt like we were somewhere in Italy or Spain. 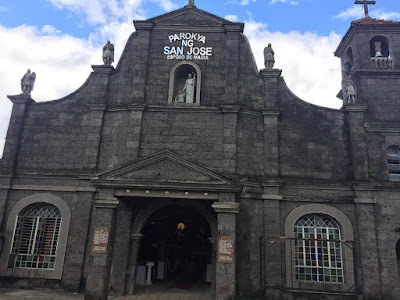 While we were there, we also took advantage of visiting another church nearby called San Jose Esposo de Maria. It was a simple church and it houses a small museum with different religious images. 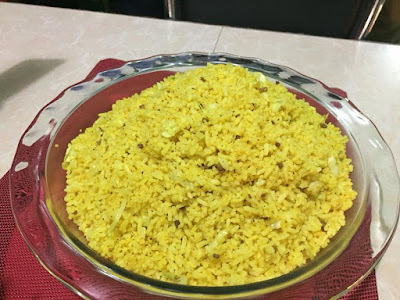 Now, let's proceed to the more interesting stuff which I've had experienced--The Food Discoveries! 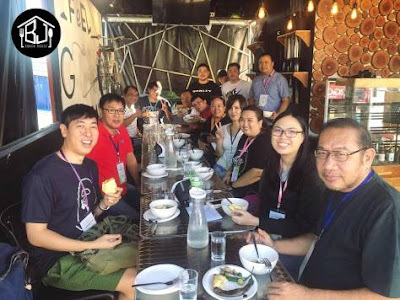 I Ate My Way Through culinary tours are tours led by foodies for foodies. Led by Arki's Grill owner, Architect Ervin Garcia, we were thrilled to sample some of San Miguel Bulacan's food treasures. 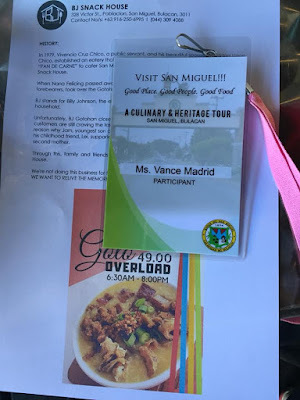 These tours strive to connect fellow foodies with hidden gems they might not know of, so if you want to experience "heirloom recipes"as well as "food legacies in San Miguel, bring some cash so that you can pick up a few groceries while you're out! It is their main goal for their guests to be informed, inspired and to indulge! 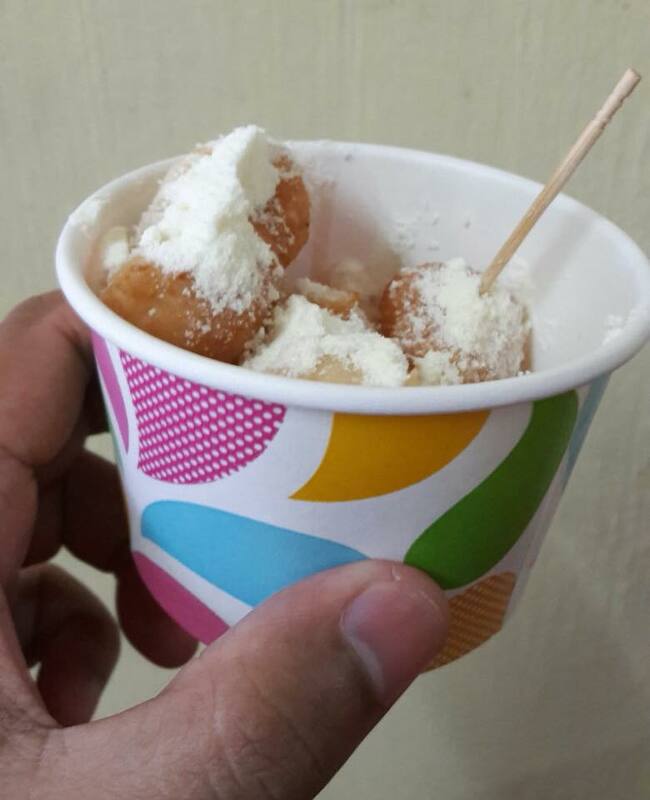 San Miguel Bulacan is known for their sweet pastillas, chicharon and other native delicacies. 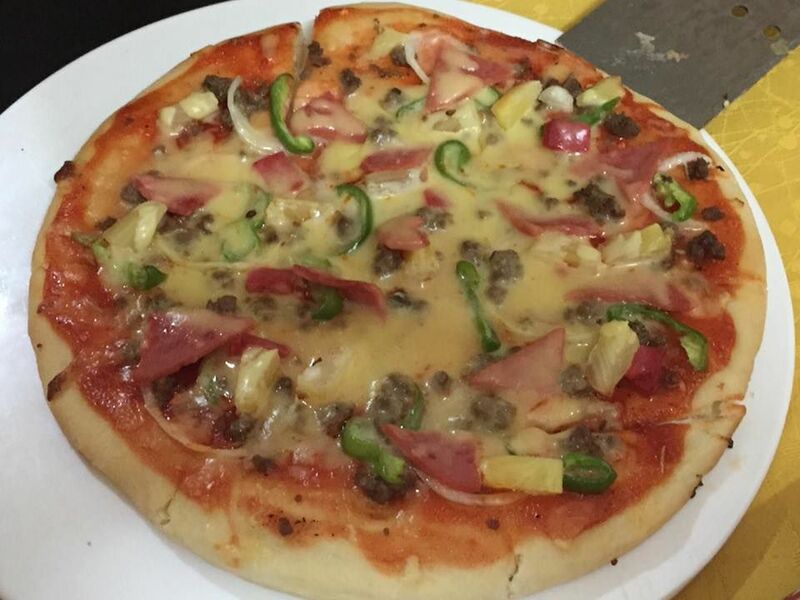 But what most people do not know is that they also have some of the most diverse cuisine choices. During our tour, we basically stopped and induged our senses with a vibrant blend of modern and heirloom recipes through the different food stops that we've had. BJ Snackhouse was the home of the original "Gotong Baboy"in San Miguel, Bulacan. Established in the late 70's, Vivencio Cruz Chico, a public servant and his wife, Felicidad Ligon Chico has opened an eatery that serves the popular gotong baboy. 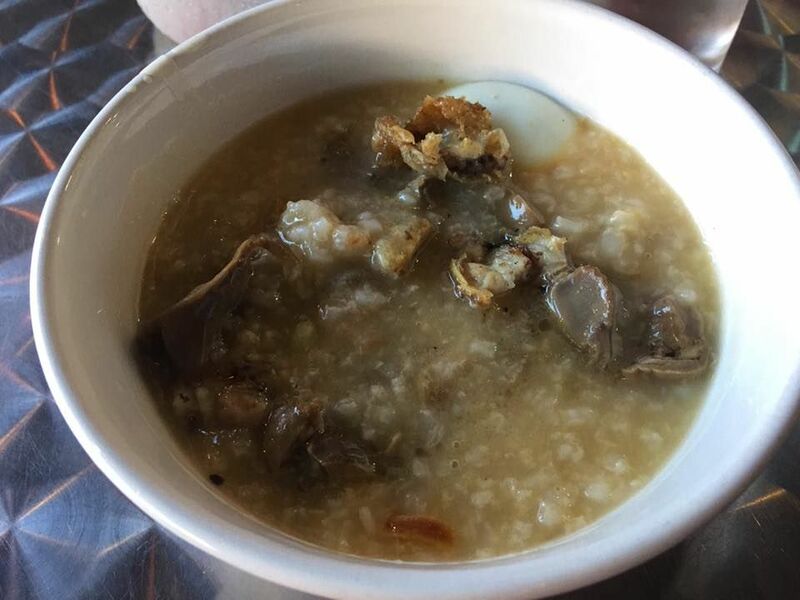 The concept of a traditional Filipino "merienda" (snack) such as goto--a rice porridge with stewed ox tripe, tokwa baboy, which goes best with the heirloom recipe of "Pan De Carne" which has catered and loved by San Miguelenos for years. After Nana Felicing passed away, the only daughter Gracita Chico Dimacale took over the Gotohan. 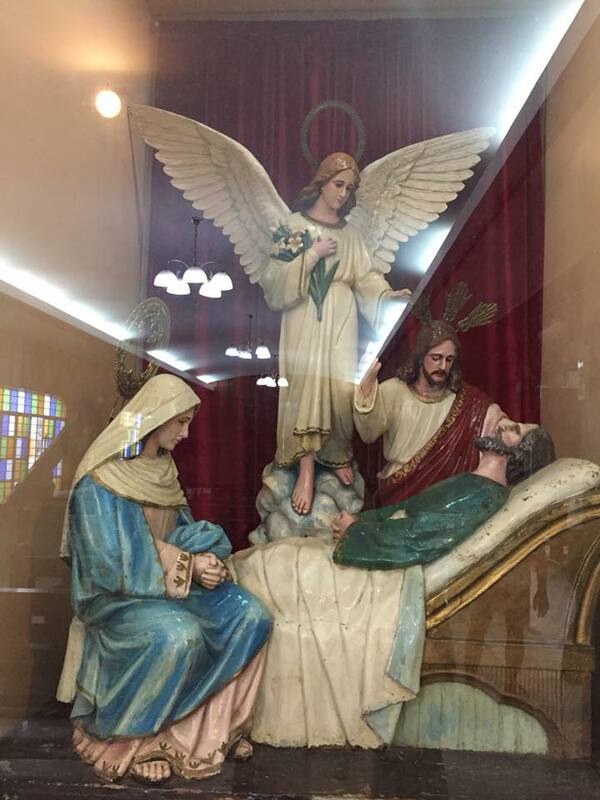 It was named after Gracita's eldest son, BJ which stands for Billy Johnson. However, BJ Gotohan closed down in 2007. 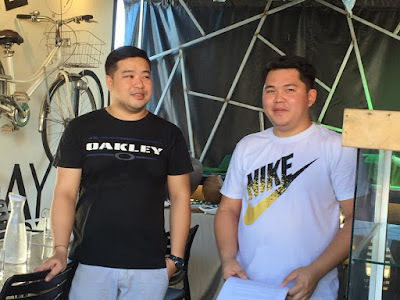 But due to the clamor of its loyal clientele, Jam, the youngest son of Gracita, decided to reopen the said restaurant with the help of his friend Lei, in loving memory of Gracita. 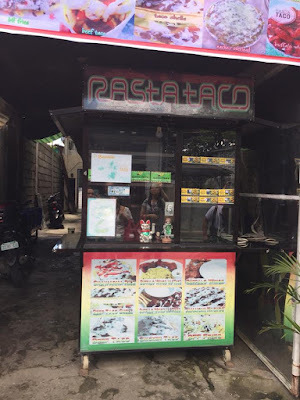 The concept and the original menu has not been altered since then but it has also the addition of other fusion cuisines such as Japanese, Mexican among many others. Good ambiance, good heirloom recipes and delicious food, what would one as for except for a tomorrow where one will embrace another's day's challenge ahead and comeback to this place o refuge to sit eat and enjoy? Ask any local biker/cyclist who frequents the place every weekend morning, they'd be the first ones who would tell you how much they enjoy eating at BJ Snack House. They keep coming back not just for the comforting bowl of goto but also for a whole lot of reasons. 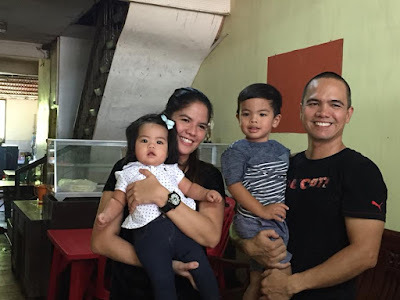 Family, friends, whether old and new ones visitors from other places and nearby towns, whenever one wants to have a treat, this resto should always come into mind. Everything in this place is worth 5 stars. Never fails to satisfy your goto cravings. 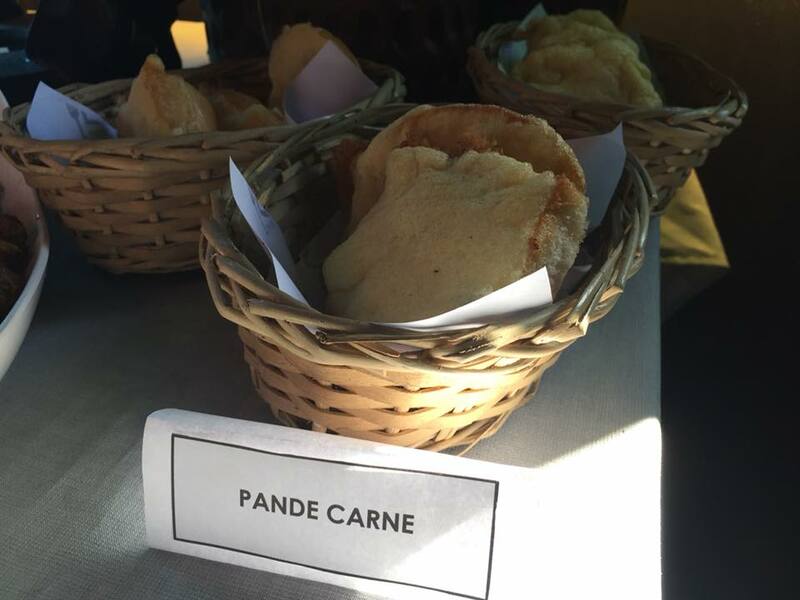 But I highly suggest you order their Pan De Carne. 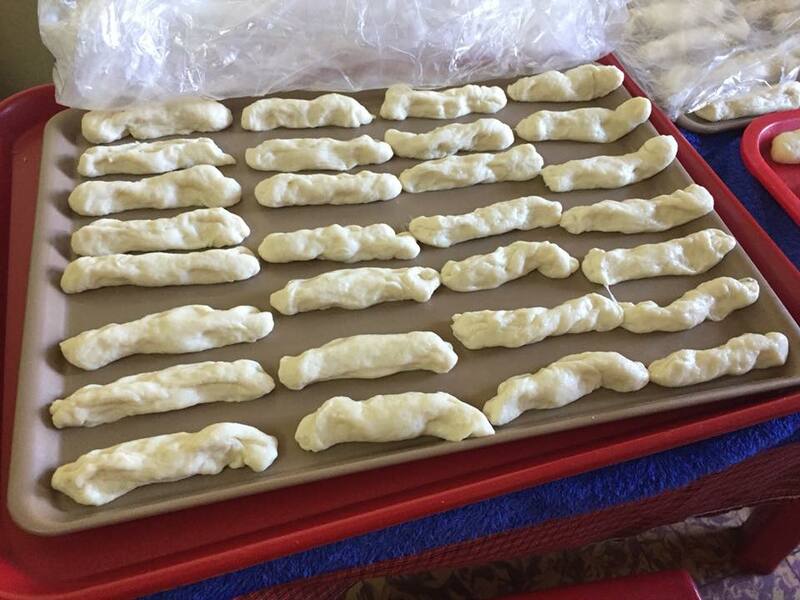 Do not be deceived by its simple pan de sal look. Okay, it's a bit greasy, but it tastes like French Toast with meat fillings inside. It's chewy yet super soft and fluffy. Words don't give justice to how delicious it is. 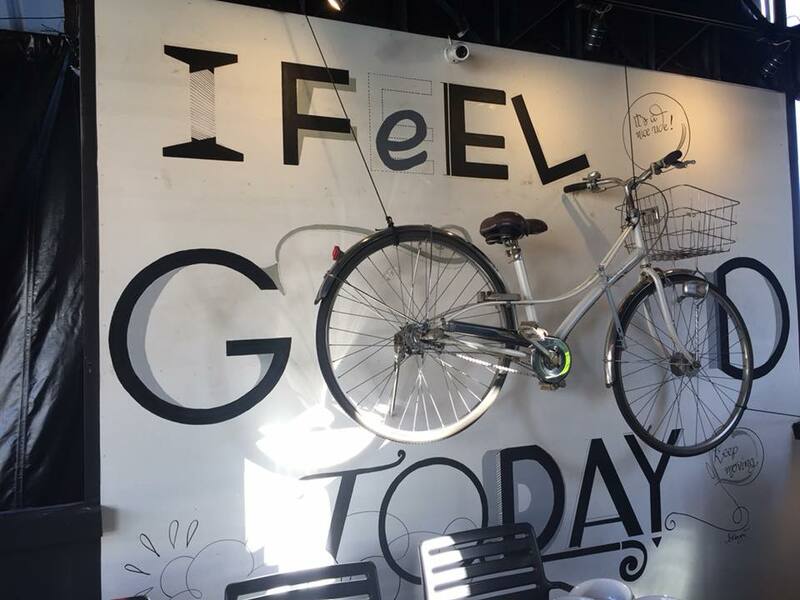 You have to try it to believe it. And it goes perfect when you order their goto overload for Php49.00 (from 6:30AM-8:00PM). Oh, and put some ketchup please for an overload of flavors: sweet, spicy, sour and umami all in one bun! 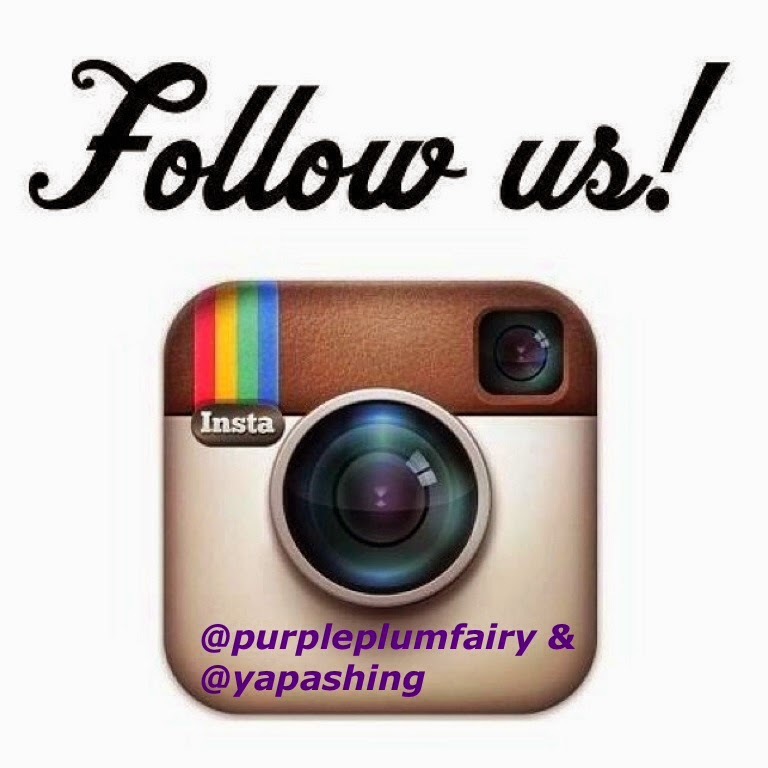 "We're not just doing this business for the sole purpose of earning money. 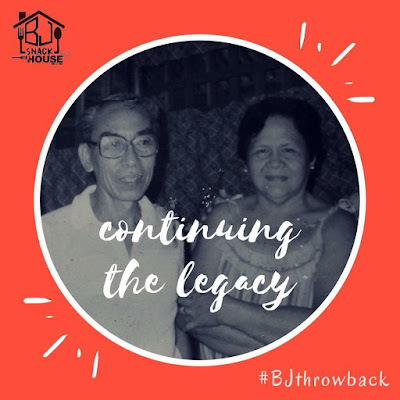 We want to relive the memories and continue the legacy," said BJ Snackhouse's current owners. 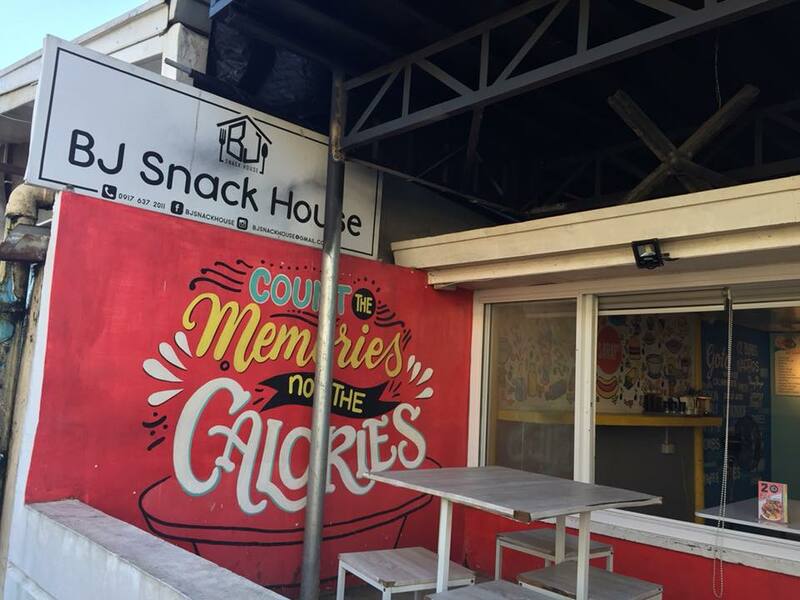 So if you ever find yourself in the town of San Miguel Bulacan, make sure to drop by and visit BJ Snackhouse. They are right beside Samibul Water District. 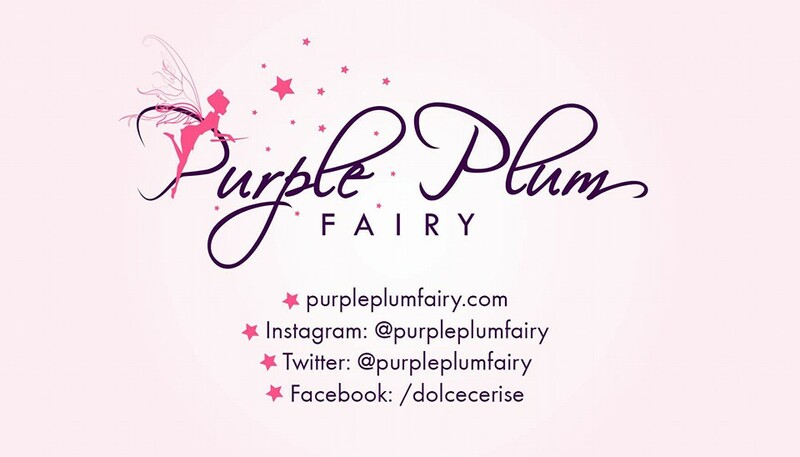 They are located at 138 Victor Street, Poblacion, San Miguel Bulacan. 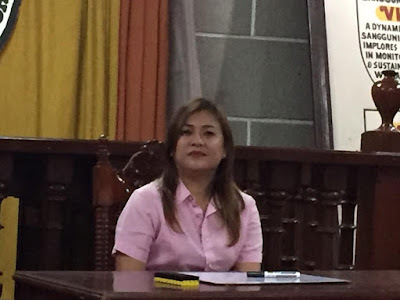 We hear a lot about millennials making waves in the entertainment and tech worlds, but a lady whose lineage comes from a family of politicians is making a name for herself through the time-honored tradition of local politics in the town of San Miguel Bulacan. She was the first lady mayor of the said town. 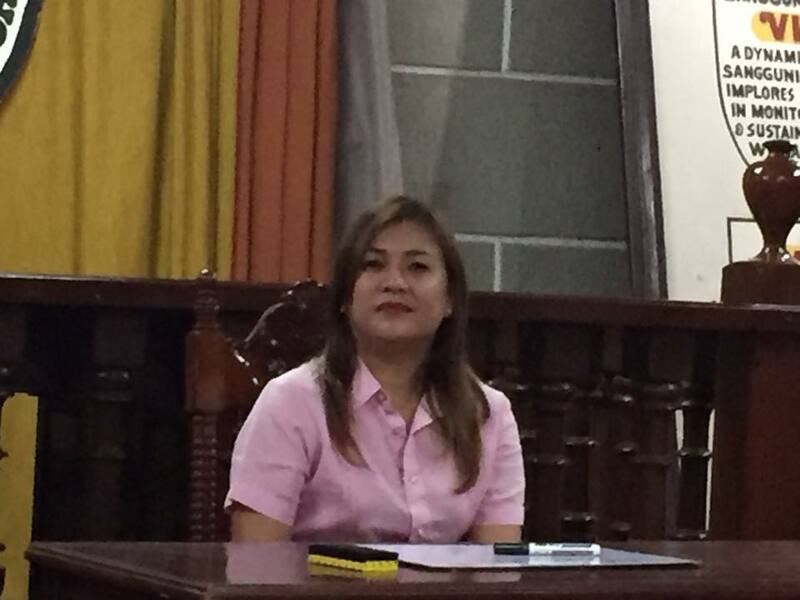 Learning the ropes of political life was not exactly an easy task for Mayor Ivy. But she really has the heart of a public servant. A real trouper that she is, although she is still recovering from her recent tonsil operation, Mayor Ivy came to the municipal office to see us personally even if she could just send someone to represent her or give us her message. She also took the opportunity to thank everyone present in trying to do our part in helping to promote her town. 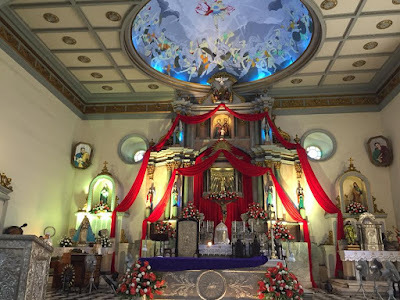 To be perfectly honest, we were so overwhelmed by the reception she had given us--participants of the Cultural and Heritage tour of San Miguel. She gave us personalized certificates each as well as memorabilia of our photos with her. So we consider ourselves privileged for having met this amazing woman of San Miguel Bulacan. 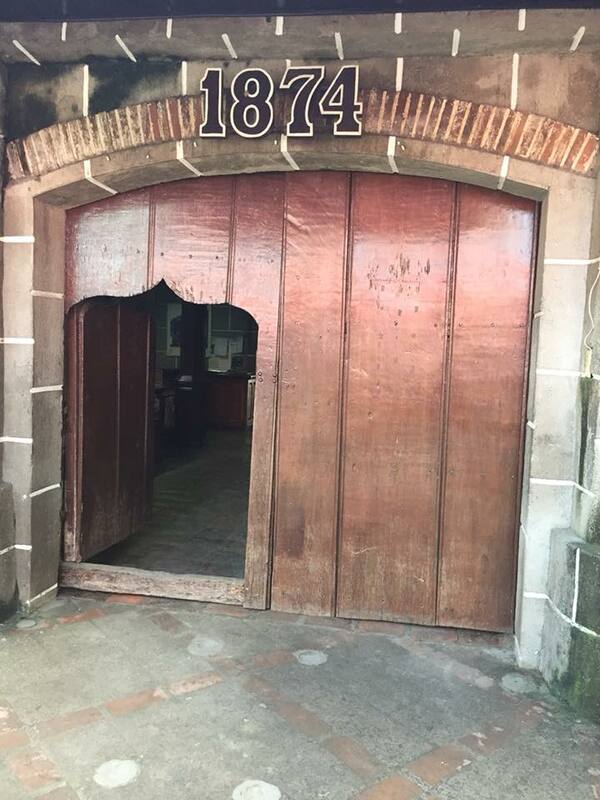 The municipal door reminds me of our Bahay na Bato in Taal, Batangas. Adam's Pizza is this little gem situated in the middle of residential houses. It's not somewhere you'd expect to find! The outside isn't much to look at but i can assure you the food is heavenly. 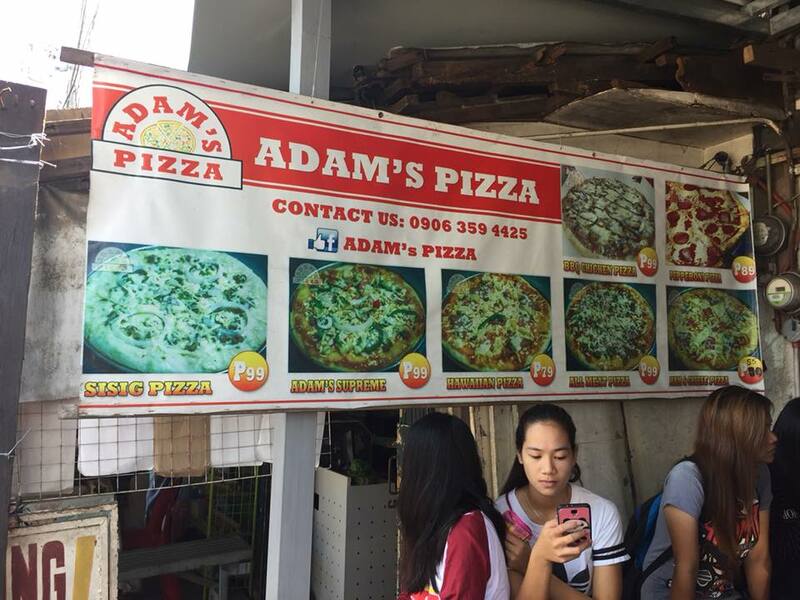 Named after the first born of the owner, Adam, they've got absolutely awesome pizzas. 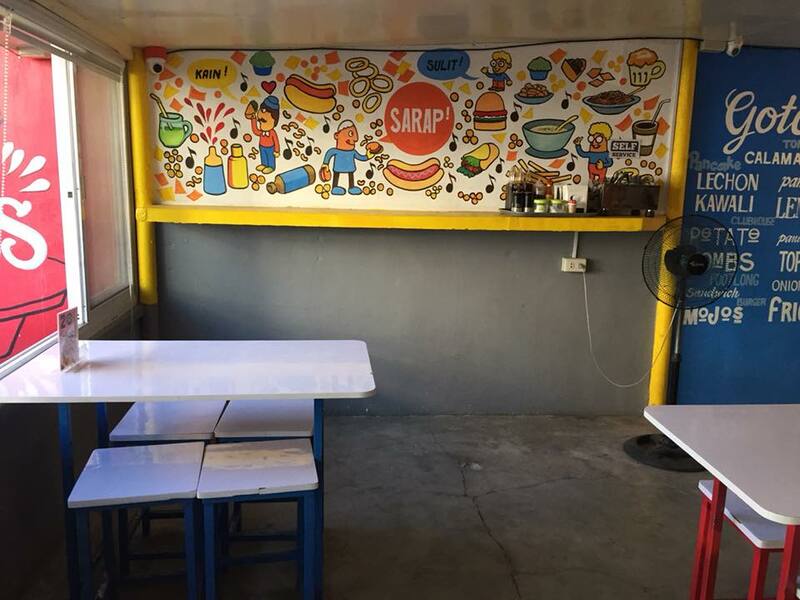 They have a massive variety and we tried four variants namely Sisig, Hawaiian, Supreme and Ham and Cheese. They were all deliciously good. Pizza was served quickly too considering how busy it was (Saturday morning). It was really impressive in taste although it looks so simple from the crust. 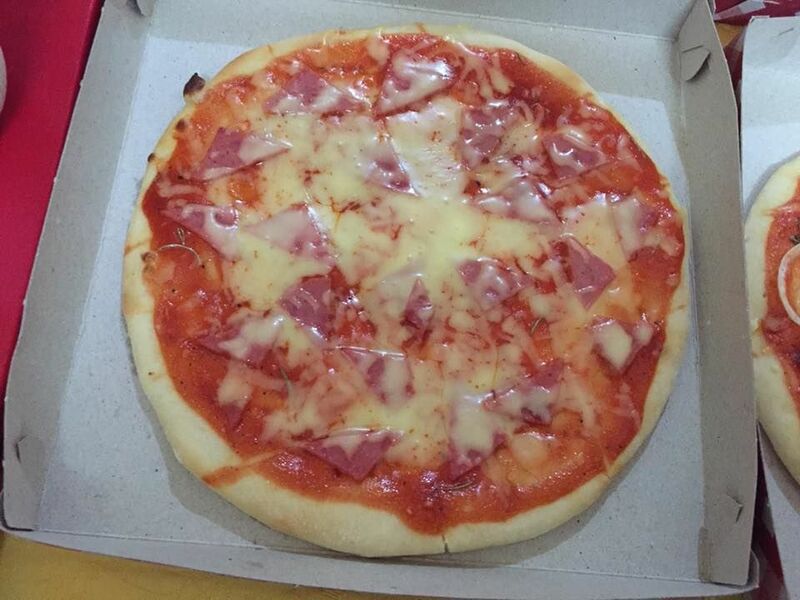 A pretty good alternative to all the gluten laiden, commercialized pizzas. 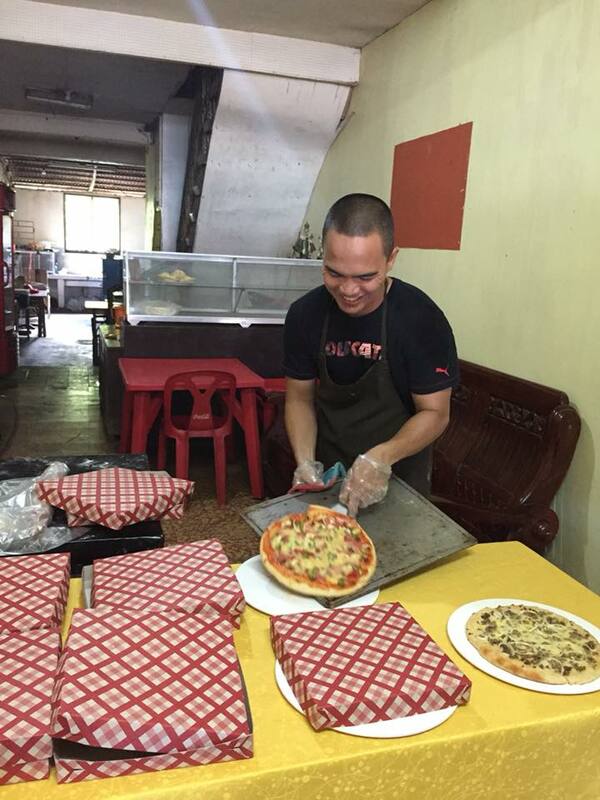 This busy, bustling pizza place has got it going for them. They offer eat in or takeaway. 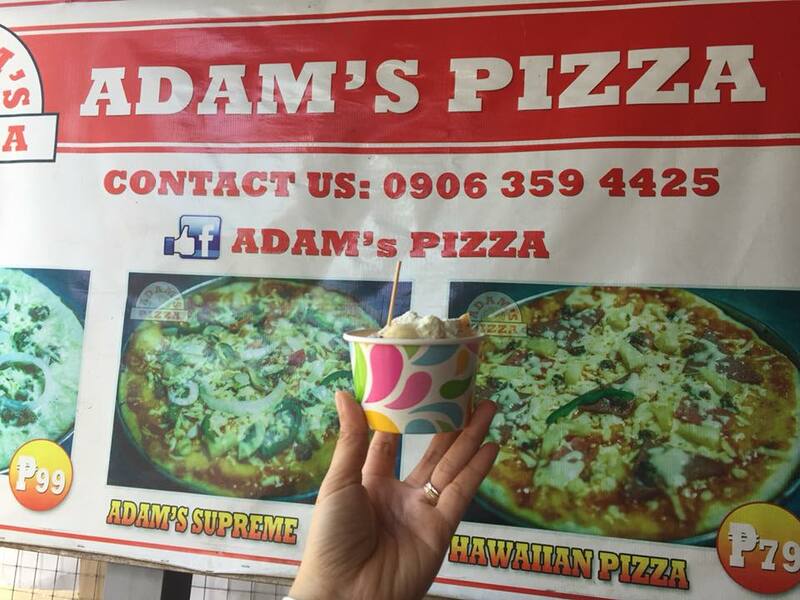 And while you're there, take advantage of ordering Samara's Buko Pie and their homemade Bicho balls. 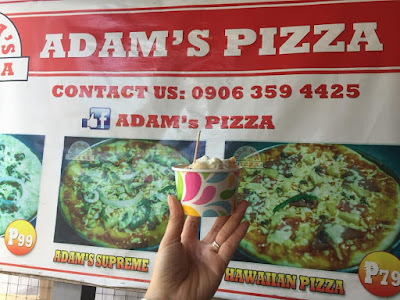 The buko pies are named after the owner's daughter Samara who comes after Adam. 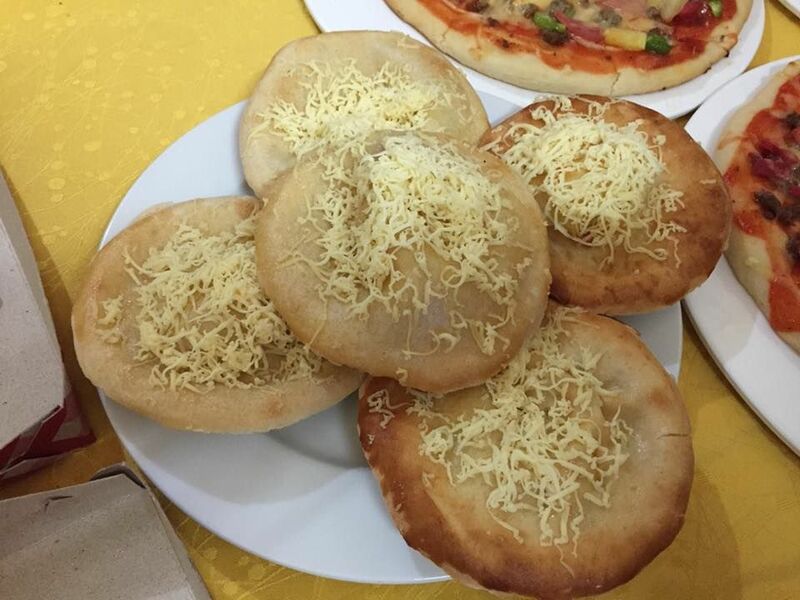 You may be hesitant to eat Samara's Buko pie when you see them thinking they're just like any typical buko pie. But I guarantee you, once you start you can't stop. 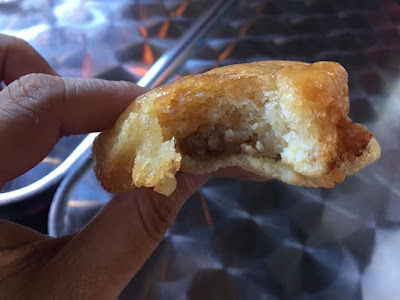 The pastry is light and flaky, and the inside is filled with tender pieces of young coconut meat set in a light custard that's not too sweet. This is absolutely one of the best pastries I've had ever tried in the Philippines. It's so good, you can finish it off in one sitting. 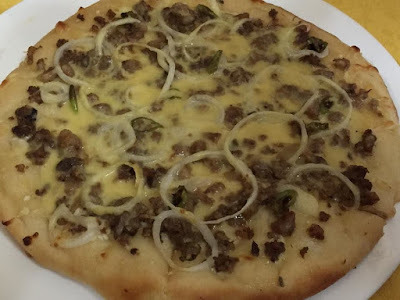 I honestly believe, apart from the Sisig Pizza that Adam serves, San Miguel should also take pride of Samara's Buko Pie. 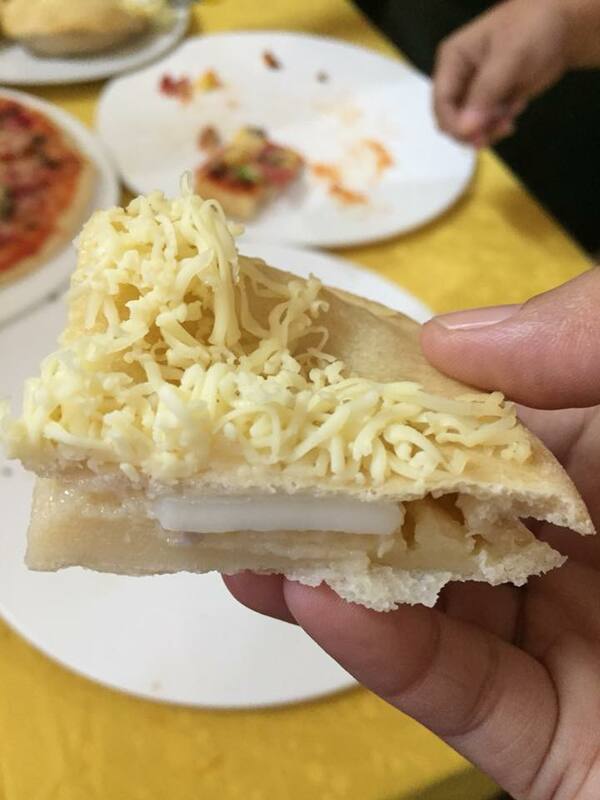 Coming from someone who's not really a buko pie lover, believe me, this is probably the only buko pie I'd love to eat. I'd have to say that San Miguel Bulacan's Rasta Taco's buffalo wings are sooo good! I'd choose to have their signature buffalo wings over the bigger and more branded name wing places. 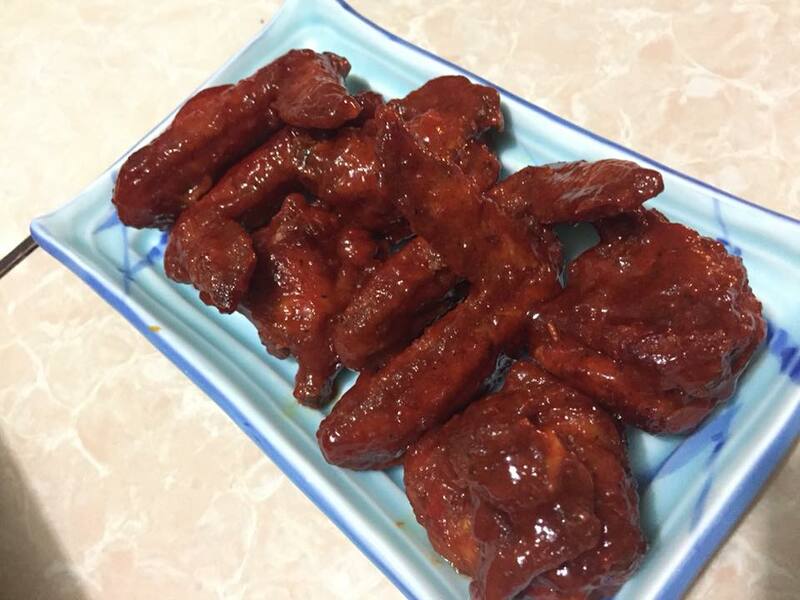 What stands out to us is the quality of the wings. There is more flavor, more meat and more sauce. You can also adjust the heat of the wings by means of putting in some condiments like Sriracha, Hot Sauce, Tabasco, etc. But even in its mildest, there is still a good zing! 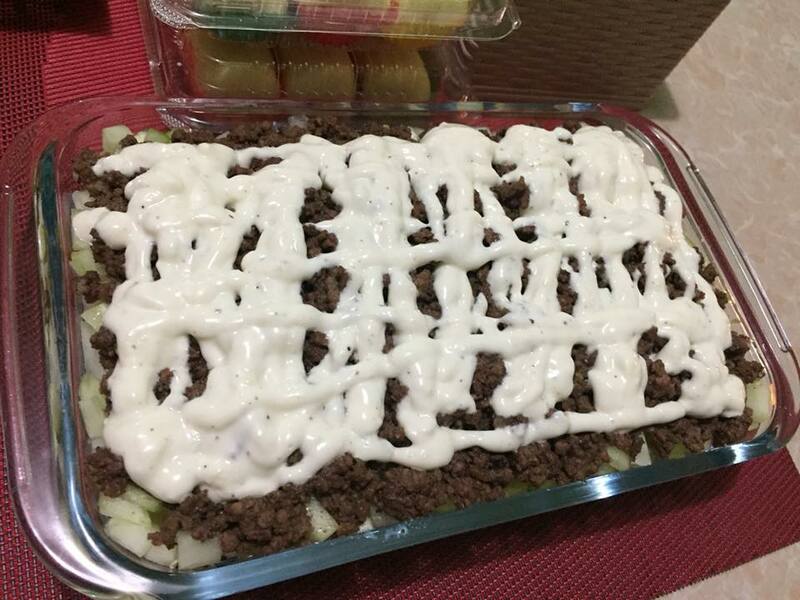 It goes best with the sour cream straight up thick dipping sauce. As self-proclaimed 'wing aficionado'and traveler, I have tried buffalo wings almost everywhere. 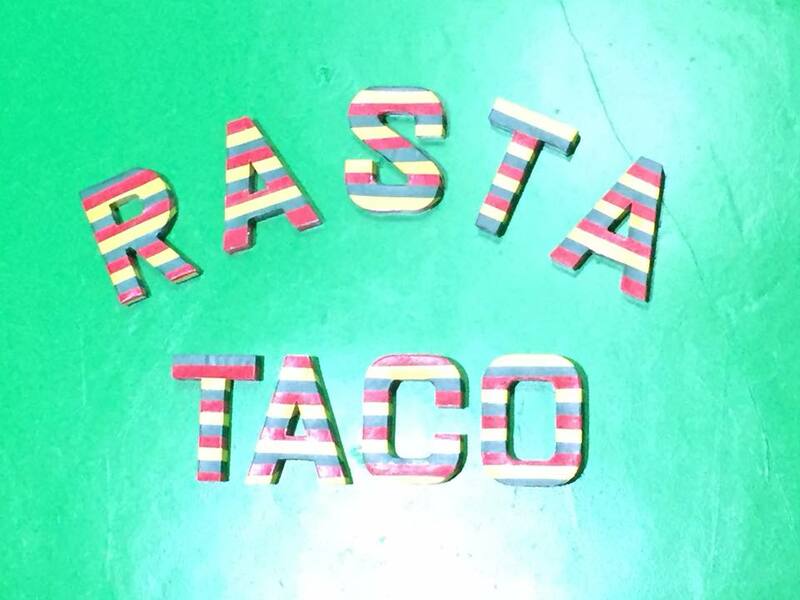 As far as chain restaurants go, Rasta Taco's buffalo wings will probably be my favorite. 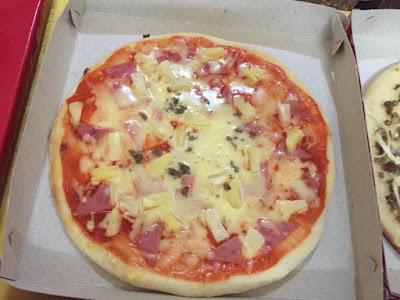 How I wish I live nearby the San Miguel town or that they can deliver in Quezon City where I live. Why am I saying these? 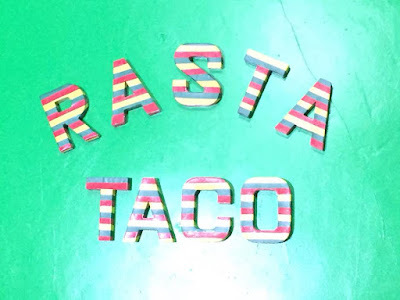 Rasta Tacos' Buffalo Wings cover every base: 1) Wings are thoroughly cooked to easily come off the bone. 2) Crisp skin (even with the sauce) for that ideal crunch. 3)Sauces are tasty, unique, and regularly updated and comes in different variants. 4) The wings complement the thick and rich dipping sauce. 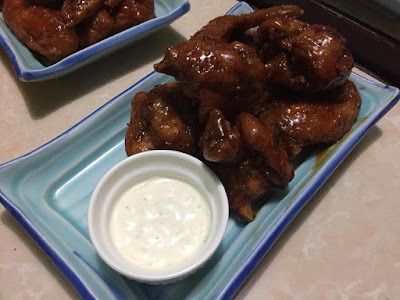 I strongly suggest for owner Ms. Mary Ann Manabat to please, please madam, maybe it's time to set up an actual dine-in restaurant or better yet, bring these yummy wings to Manila. 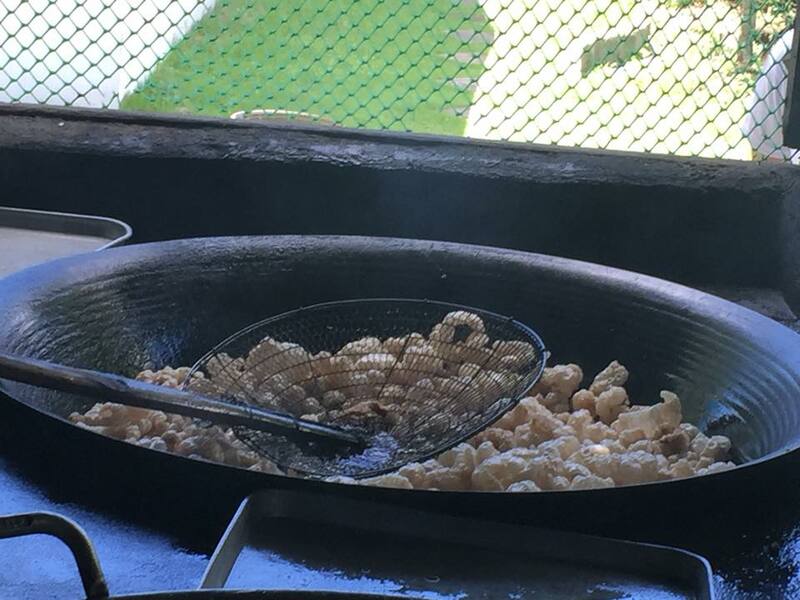 Hands down, chicharon (deep fried pork rind) is one of the favorite snacks of Filipinos. In fact, it was so good that it is also used as toppings in certain Pinoy dishes such as Sisig, La Paz Batchoy, Guinisang Monggo, Goto and Pancit Palabok. 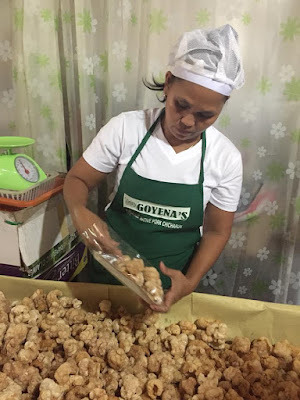 What makes Goyena's Chicharon different? 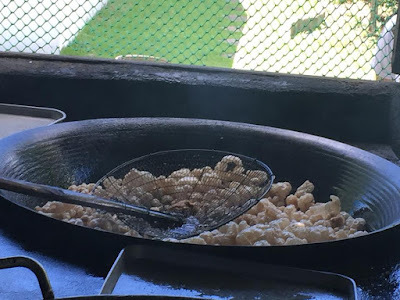 These cracklings, though, have generous layers of fat, which are not at all tough so that they melt in your mouth, making each crackling even tastier. Everything else, Goyena's Chicharon has in balance: Just the right satisfying crunch, bites of saltiness which aren't exactly overpowering, and generally good flavor all around. So remember, when you're in the town of San Miguel, do drop by Inay Goyena's Chicharon. Their lip-smacking deep fried snack is consistent and generous with the good stuff clinging to each crunchy bite-sized piece that can be eaten and enjoyed on its own, minus the vinegar. 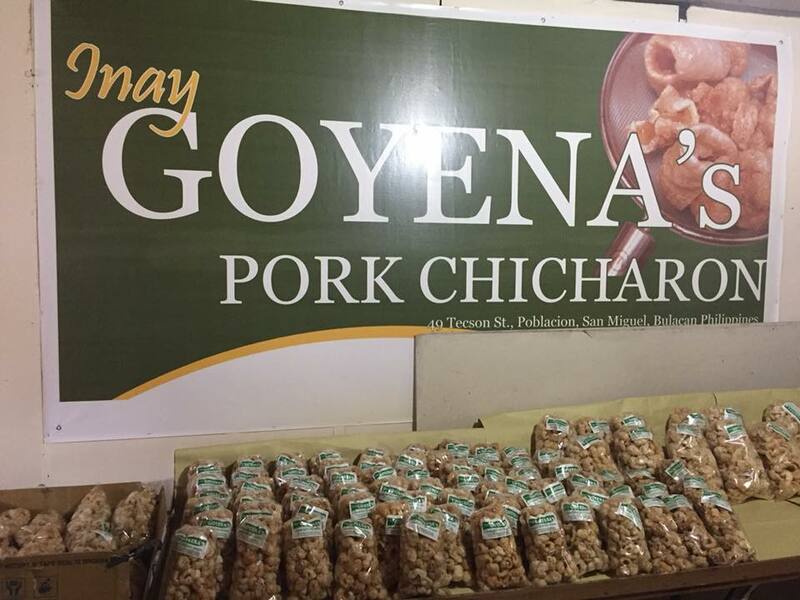 Goyena's Chicharon is located at 49 San Miguel, Tecson St. San Miguel Bulacan.